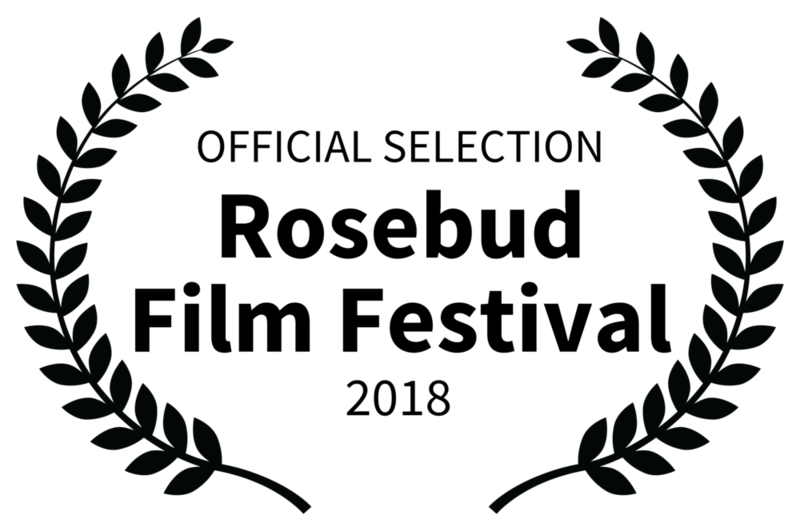 she's got grit is the proud recipient of a 2017 bronze telly award for outstanding web series and the local hero award for web series at the dc web fest! She’s Got Grit is an innovative video series about female athletes with disabilities who compete at the highest levels. created and produced by an award-winning Production team that wants to change the perception of disability in our culture. entertaining. provocative. honest. informative. unique. Some episodes profile the life, training, support networks, and philosophy of an individual athlete. Others feature an honest discussion about what it means to live with and compete with a disability in our culture. Their journeys are not easy, but they are triumphant! What does it mean to embrace your power and live it every day? What does it take to be an authentic female leader? It Takes Heart. It Takes soul. It Takes Grit! Tandem rider, Shawn Cheshire, and her pilot, MacKenzie Woodring, talk with Tricia Downing at the Paralympic Trials. Meet hosts Tricia Downing and Nicole DeBoom. They know how to get their grit on! On September 17, 2000, Tricia went from being a competitive cyclist to a paraplegic requiring a wheelchair for mobility. Her life was changed forever, but Tricia’s competitive spirit and zest for life continued on. Since her accident, Tricia has completed over 100 races, including marathons and triathlons. She was the first female paraplegic to complete an Iron Distance triathlon in 2005. She qualified for the Ironman in 2006 and 2010. In 2011, she competed as part of the U.S. Rowing team at the World Championships in Slovenia. In addition to her current sports pursuits, Tricia has completed master’s degrees in disability studies and sports management. She is also the director for Camp Discovery, a camp for women in wheelchairs who want to explore fitness. She is a sought-after public speaker and the author of Cycle of Hope- A Journey from Paralysis to Possibility. Growing up in suburban Chicago, Nicole was a student athlete who gravitated to swimming. Her dedication paid off when in 1988, at age 16, she qualified for the Olympic Trials in the 100-meter breaststroke and became a highly recruited college athlete. She chose Yale University and graduated in 1994 with a BA in Sociology. Nicole decided to continue her pursuit of athletics and in 1995; a lucky seat assignment on an airplane to the Triathlon World Championships in Mexico placed her next to her future husband, Tim DeBoom. In 2003, on a training run in Lyons, Colorado, Nicole had an idea to create something that had never been done before: a running skirt to inspire and motivate her. She wore a prototype of her first running skirt during the 2004 Ironman Wisconsin – and won the race – sparking the next big chapter of her life – Skirt Sports. Learn how you can get involved with She's Got Grit! Thanks to Mollie Wolfe Design and Ryan Rhodes for creating this site.